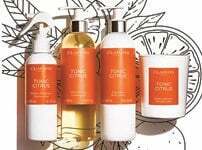 To combat signs of fatigue during pregnancy, we offer skincare designed to revitalise the skin from within. 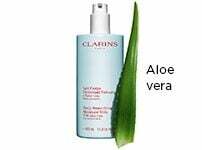 The skin is protected and regenerated, and recovers its suppleness and elasticity. 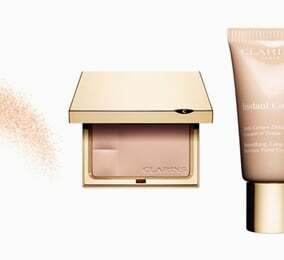 The best solution for a lacklustre complexion? 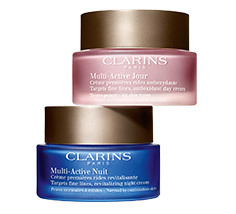 Double Serum and Multi-Active. 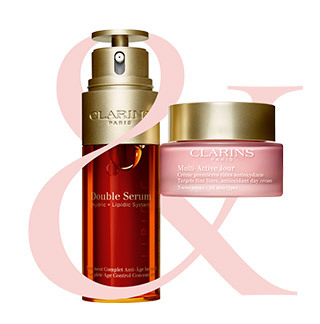 These two products revitalise the skin from within to help you feel radiant throughout your pregnancy. Double Serum does wonders for the skin. More than just a serum, it is an anti-ageing concentrate rich in 21 plant extracts that boosts the skin's five vital functions: regeneration, hydration, oxygenation, nourishment, protection. 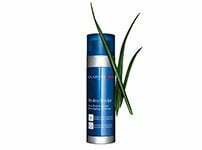 Its unequalled dual phase formula leaves skin visibly more youthful-looking. By combining it with Multi-Active Day Cream, you can prevent the appearance of fine lines thanks to new Myrothamnus extract, which minimises the impact of daily stress to help keep skin smooth and radiant. At night, pamper your skin with Multi-Active Night Cream to diminish the first signs of ageing, restore radiance, hydrate and maintain younger looking skin. What kind of product should I use for my eyes? The delicate skin of the eye contour area is often the first to suffer from dehydration during pregnancy, causing puffiness and dark circles to appear. 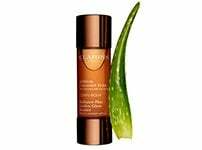 Apply Eye Contour Gel daily to visibly reduce dark circles and puffiness, leaving the eye contour area looking brighter and well-rested. 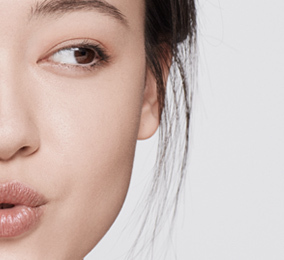 How do I apply an eye contour gel? Use a rice-grain size amount of gel. 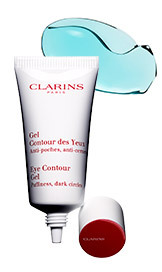 Follow the Clarins application method to optimise the effectiveness of your eye contour gel. Dab the gel onto the eye contour area using light draining pressure, working it very gently into the skin. Store the eye contour gel in the fridge overnight and apply preferably in the morning.